Retail Space For Lease!Great Location!!! 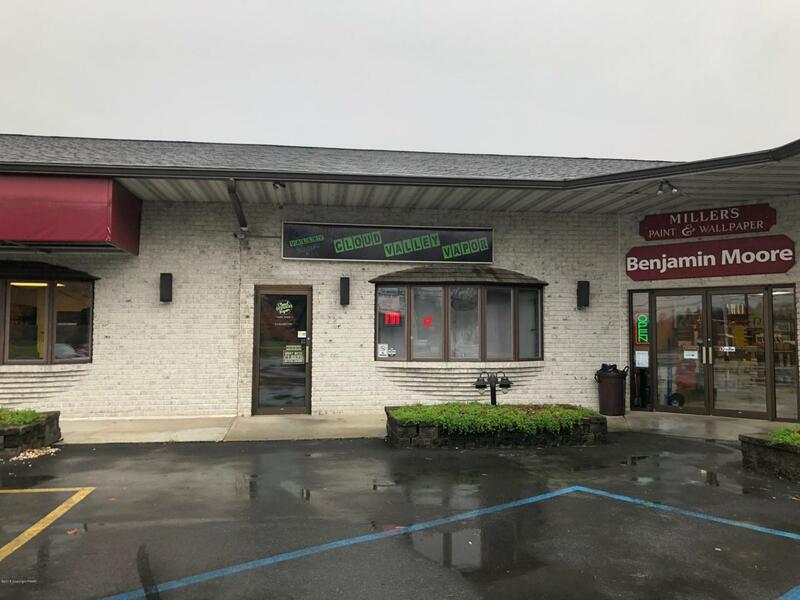 Located in Rainbow Plaza on Route 209 in Brodheadsville. Close to Dunkin Donuts, ShopRite, & Dunkelberger's.This space could be used for Retail, Medical or Office space. Currently used as a Vape Shop this property would be a great spot for a coffee, gift, or retail shop! Over 14,000 car daily!